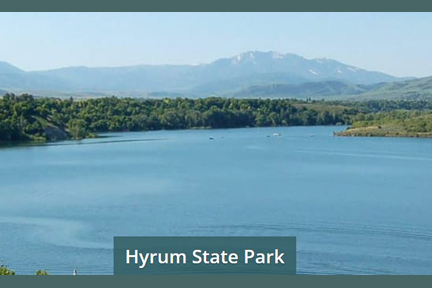 More than 383 camp sites, 27 parks, and many picnic areas are located in Cache Valley and nearby Wasatch-Cache National Forest. Reservations are required at some campground sites during peak season. View more campgrounds.